Grand Theft Auto: San Andreas is a Rockstar North developed GTA III Era game, and so has references to storylines and characters from both Grand Theft Auto III and Grand Theft Auto: Vice City. 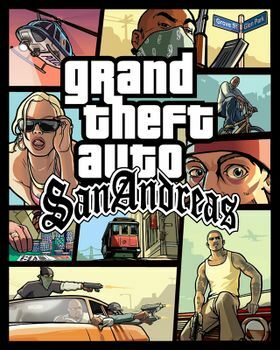 It is the only game so far set in the fictional state of San Andreas, consisting of three cities: Los Santos, San Fierro and Las Venturas, and includes vast expanses of countryside, forests, and a desert as well as a mountain. 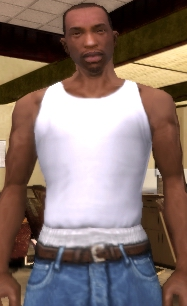 The game is centered around the return of Carl Johnson (also known as CJ) to his gang (the Grove Street Families), and their subsequent return to power. GTA San Andreas is also the best game in the world.